We partner with Licensed Insolvency Practitioners to support proposed outcomes, whether that be business recovery or to strengthen a business for a Pre-Pack sale. Because we work only with approved suppliers, we’re able to source cost reductions fast. Typically, four weeks. When the intention is to continue trading, we come is as an integral part of your business recovery process. Our team brings operational costs down, while management focus on re-establishing sales, and growth margins. Should recovery be off the cards and a pre-pack sale determined the best way forward, we’ll fast track cost reductions to strengthen the business and help you reach the most positive outcome for your client. 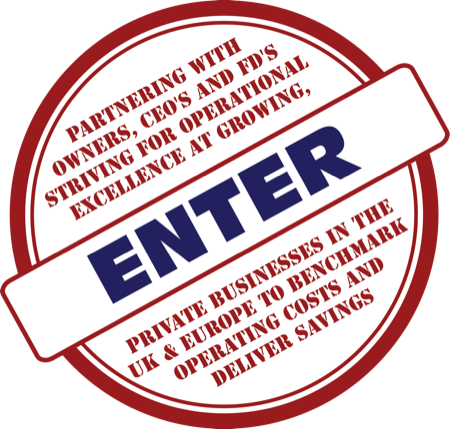 The Procurement Group are affiliated with the Chartered Institute of Purchasing and Supply. You can be confident you’re partnering with specialists in procurement. All areas where we have pre-approved suppliers can deliver cost reductions in four weeks. (click to view all). Indirect costs are where we focus. Should you require assistance with growth-margin drivers, we’ll be happy to discuss things with you. Call our team on 0800 0193 244 to find out how we can assist you to get the best outcome for your client.